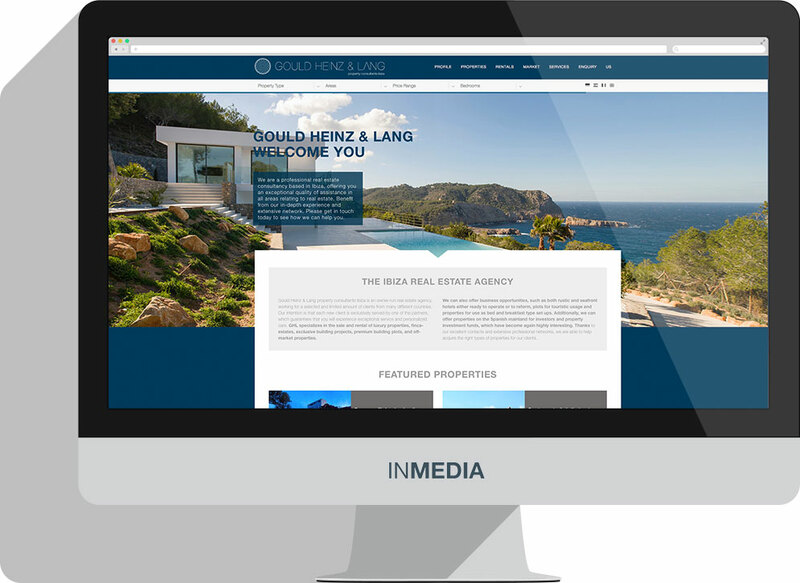 Gould Heinz & Lang property consultants Ibiza is an owner-run real estate agency, working for a selected and limited amount of clients from many different countries. 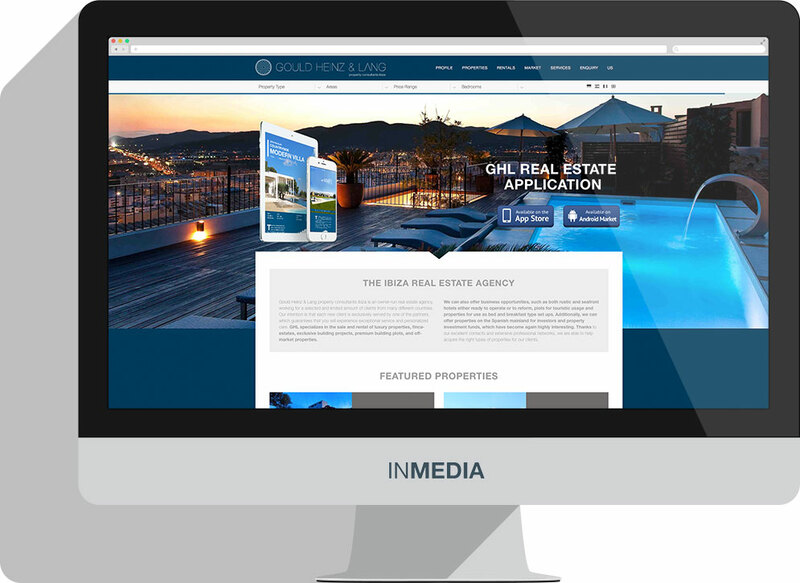 GHL specialises in the sale and rental of luxury properties, finca-estates, exclusive building projects, premium building plots, and off-market properties. Their aim is not just to sell properties, they specialise in advice and assistance for their customers throughout the process of buying a property. 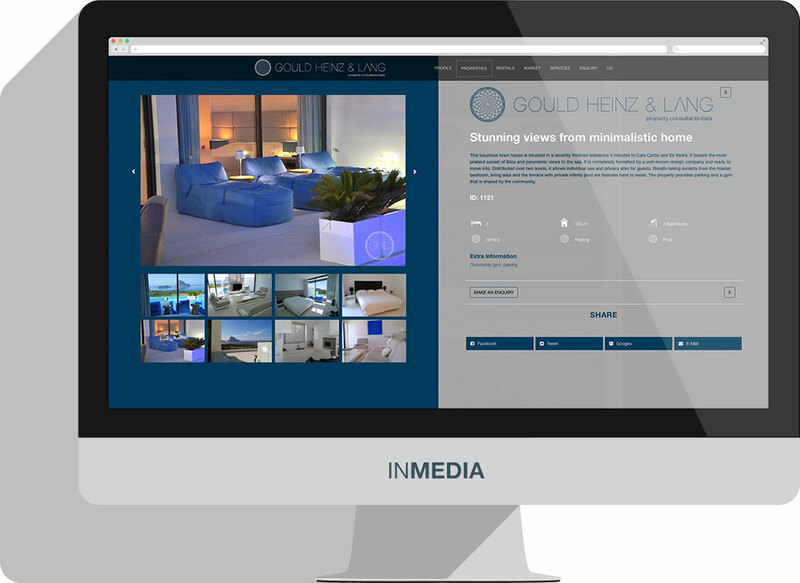 Their 2015 website shows a selection of their portfolio delivered in style to reflect their business ethic. 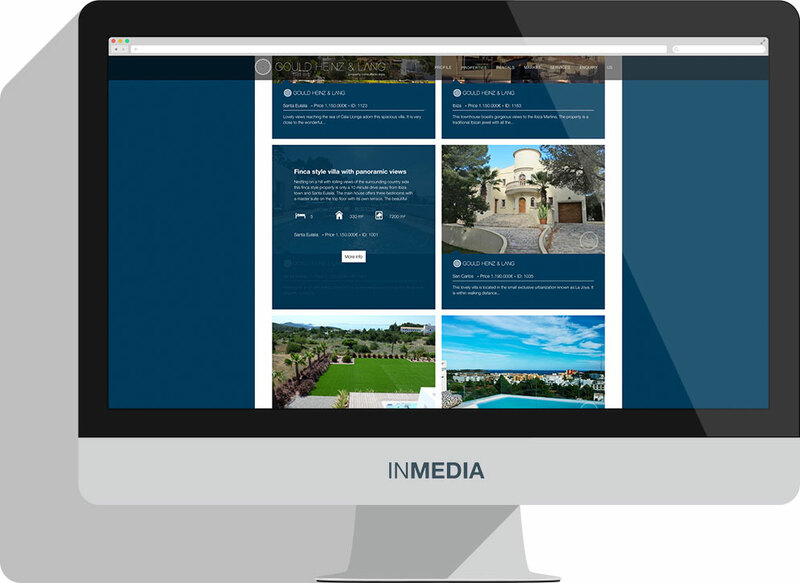 The page visitor has the option to search and skip through all types of property and to make an enquiry to the Agent responsible for that property directly from the website. No unnecessary page loads – no “Back to List” anymore. Everything runs fast and fluent with the latest Ajax techniques. Additional information for sellers and buyers can be also found on that homepage, for example market valuation and legal services sections. 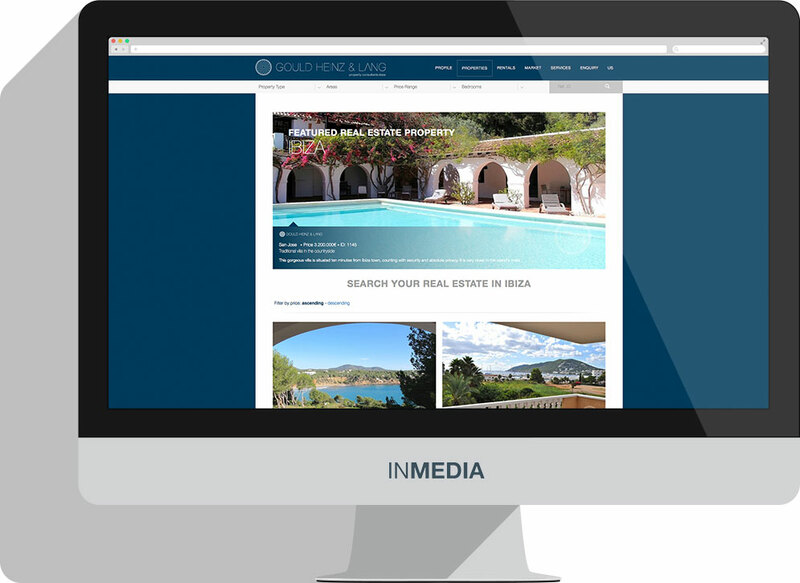 In autumn 2014 we added the first Real Estate App for Ibiza to the range of marketing tools at GHL’s disposal. You can find more information about that project here.